Only One More Month, People! HBO released a new trailer for Season 5 of Game of Thrones. Unfortunately, I can’t figure out how to embed the video (I’m sure they did that on purpose) so you are going to have to Click Here To View it. Also exciting news, HBO has partnered up with Apple to launch their HBO Go service as a stand alone service. As of now, you have to subscribe to HBO via your cable package to got it but now, you’ll be able to get HBO and all of their movies, shows, and documentaries without having to have a cable! The service goes live on April 12. You know what also happens on April 12? The premiere of Season 5! Coincidence? I think not. Well played HBO. Now that we have seen the trailers, what do you expect from this season? Do you think they will continue to stay faithful to the books or is this the year that they really go their own way? Sound off in the comments below. The Bone Season is on Sale! The Bone Season by Samantha Shannon, a favorite of both Beth and I, is on sale on bn.com and in the apple itunes bookstore until the 14th. This book is the story of Paige Mahoney. She is a psychic and part of a gang in a future where psychics are banned from plying their trade. Paige and the others must avoid detection because they are hunted by the government. When Paige is whisked away to a secret prison her world is turned upside down. She is confronted with the real power behind the government and why psychics are so dangerous and important. She must decide who she can trust and who is the real danger in order to regain her freedom. 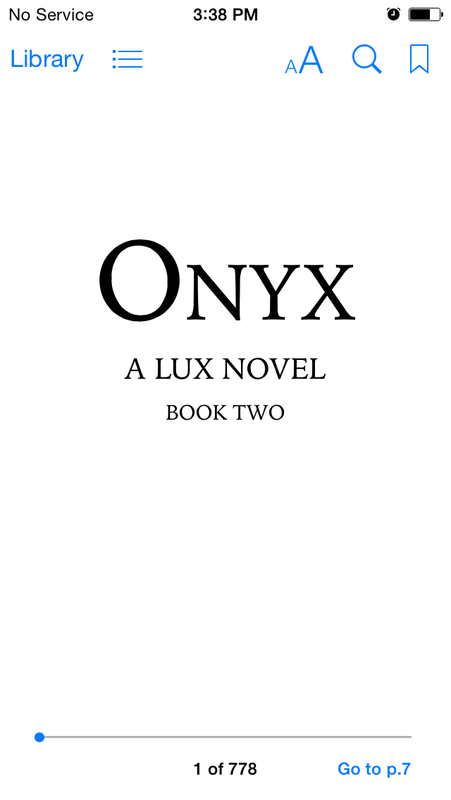 The second book in this series is due out at the end of the month. I can’t wait! Thanks to BookBub from bringing this to my attention!